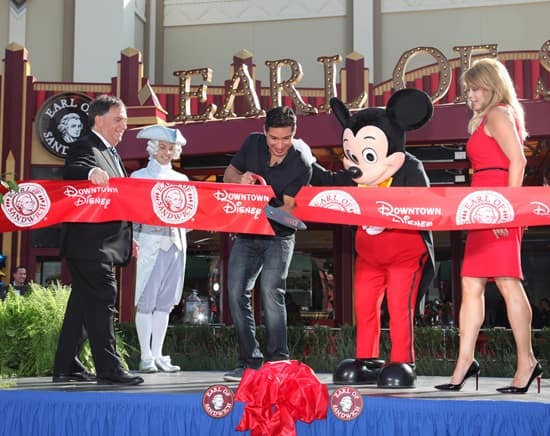 On Friday, Nov. 2, we cut the ribbon on the first Earl of Sandwich restaurant in California – here in the Downtown Disney District at the Disneyland Resort. 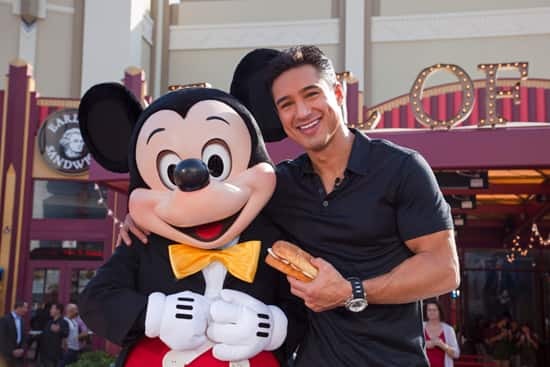 “Extra” host Mario Lopez, Earl of Sandwich co-founder Robert Earl, and the “big cheese” himself – Mickey Mouse – joined me on stage to officially open the new restaurant. Our Downtown Disney District guests have been just as excited as we are about the new Earl of Sandwich restaurant. If you haven’t tried one of their delicious sandwiches, salads or desserts yet, I invite you to come to the Downtown Disney District and see what everyone is talking about! 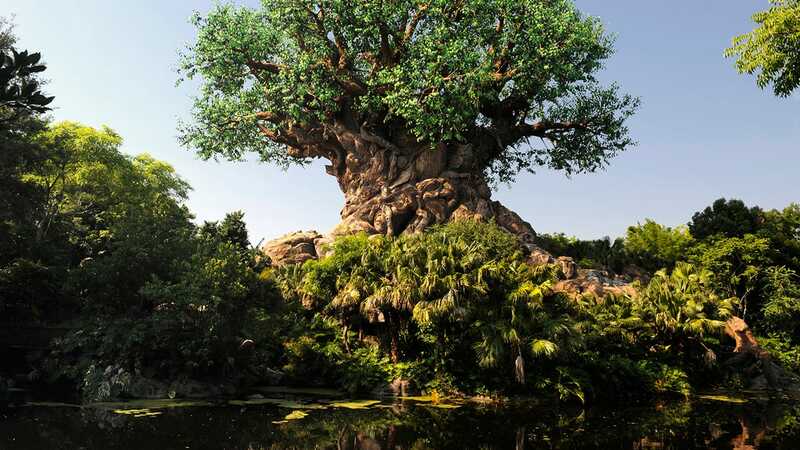 I don’t know how it will work at the DLR EOS, but in WDW the AAA discount is more (15%? )than the AP discount (10%). So it never hurts to ask! This is our favorite place to eat at WDW…the food is so good, the variety fantastic and the value tremendous. It is so loved by our family, we often bring back sandwiches for those who can’t make the trip so they can have a “taste” of WDW. The bread is a key part of what makes the sandwich great and we found out on our last trip that you can purchase plain “buns” and assemble your own “Earl” at home!! All you Disney fans in CA will be very happy. I would encourage all those who are new to Earl of Sandwich to rush in and grab a holiday sandwich or two NOW! The holiday sandwich is Thanksgiving yumminess. So good that I wish I had one right now! There is no questioning the popularity of the Earl Of Sandwich! Lines are a bit long, but move quickly, and the people you meet in line are so much fun! I can tell you as a local passholder, I am happy it is here! I ate there for the first time this past saturday and had the holiday sandwich. I so wish they had this sandwich all the time. From what my friend said, AP do get a 10% discount. Expect a line, but they seem to keep the line moving pretty well. These sandwiches are so good!! I can’t wait to have another!!! Can you get Disneyland Resort annual passholder discount yet? It’s not listed for Disneyland annual passholders on the discounts page when you click on Downtown Disney. I may want to eat there the next time I go to the Disneyland Resort. It depends on how much their meals are and if annual passholders can get discount there? This is a fast food restaurant right? Not a sit down and pay a waiter tip restaurant right? This is delicious, but I can almost guarantee that it would have been a lot more popular had it opened on time or at least not 6 months late. GREAT sandwiches. Too bad the Holiday Sandwich isn’t here forever. So happy there’s one at DL.